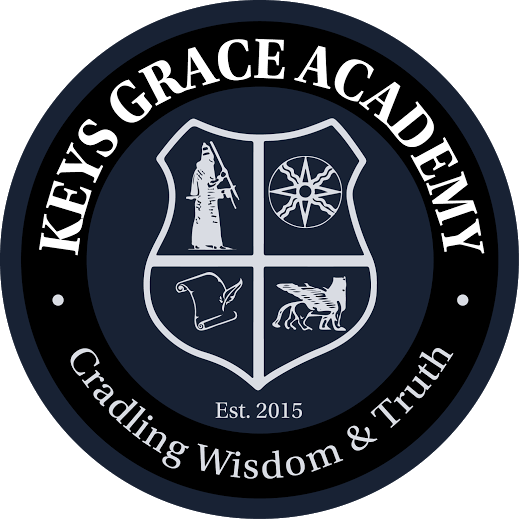 Our Kindergarten-5th grade elementary program is held at the main Academy campus on 27321 Hampden St. Madison Heights, MI 48071. Classroom sizes are an average of 26 students, all teachers are highly-qualified and certified, and all students have access to a newly renovated library, as well as a media center. Students are required to be in uniform.